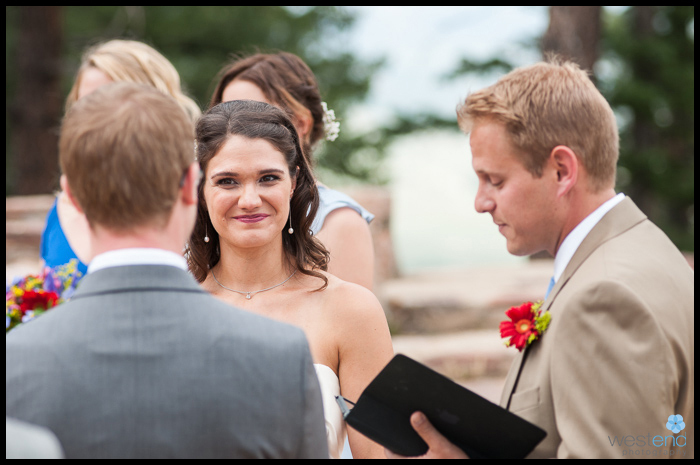 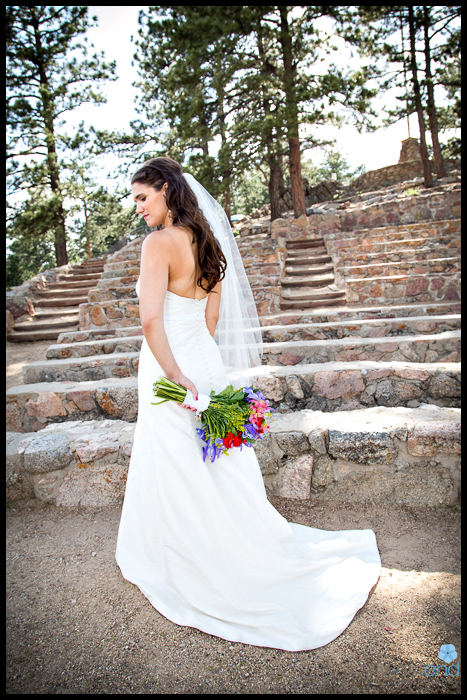 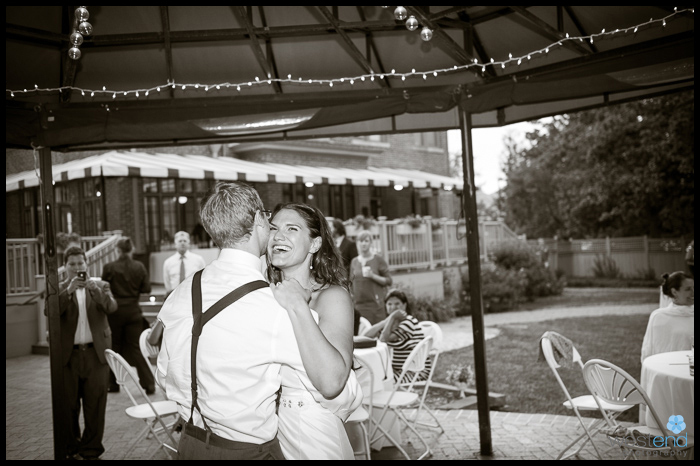 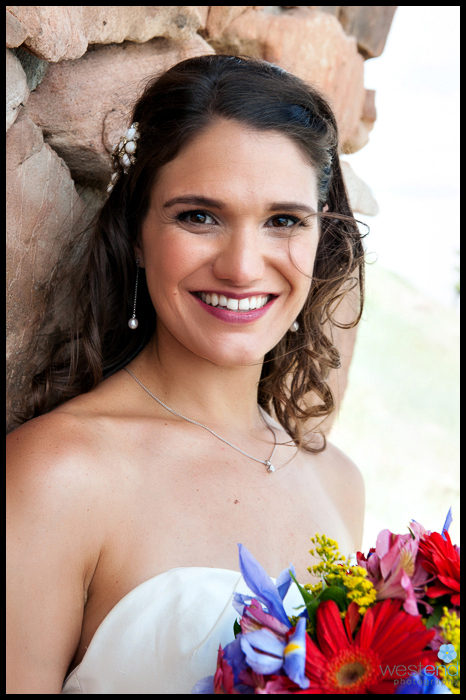 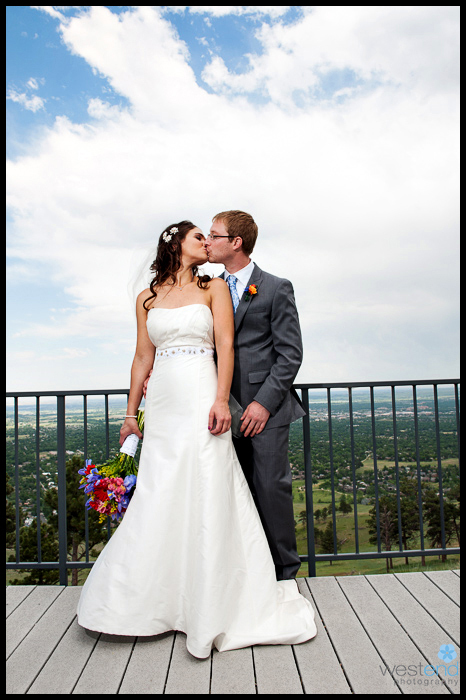 I love weddings that go to several different sites as it adds a variety of possibilities to the images. 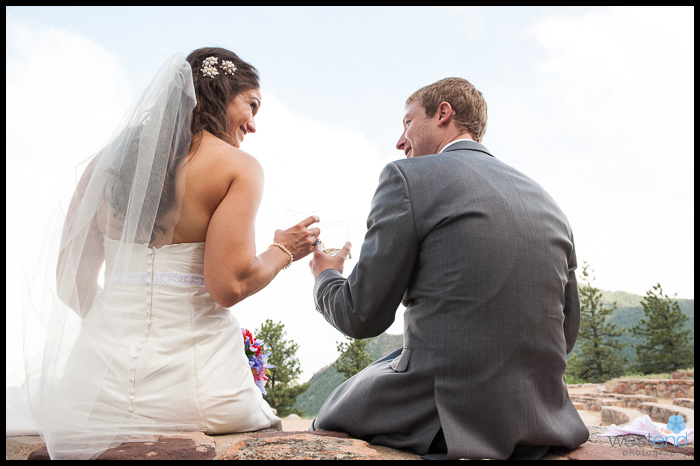 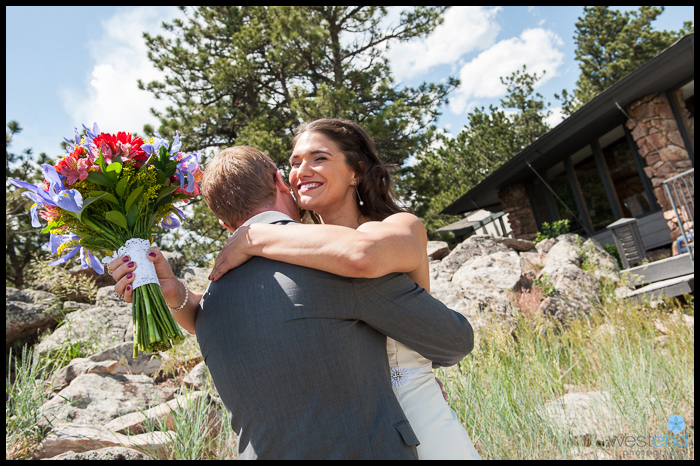 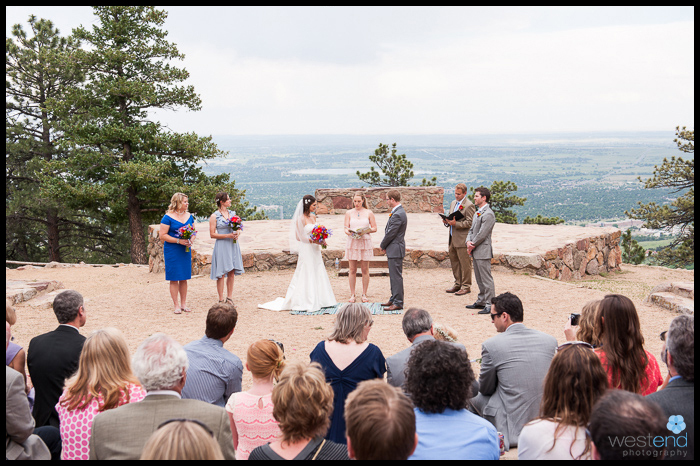 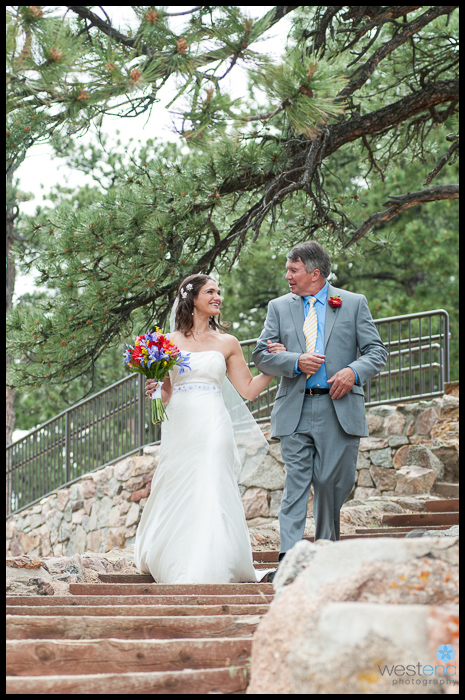 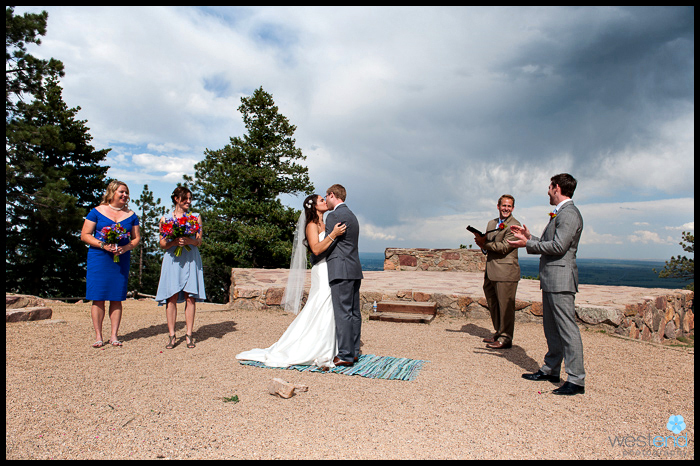 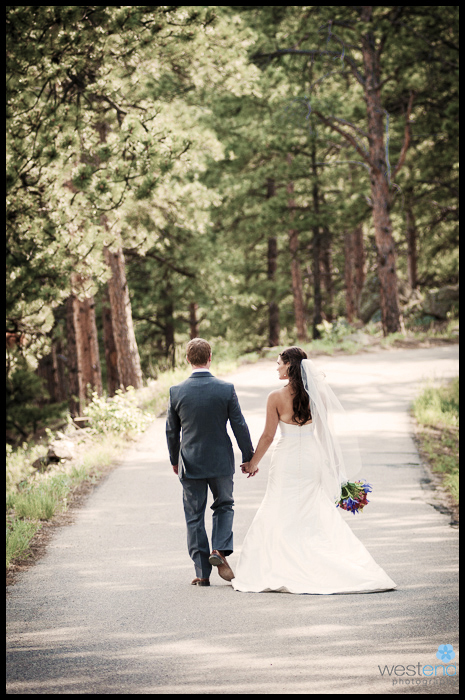 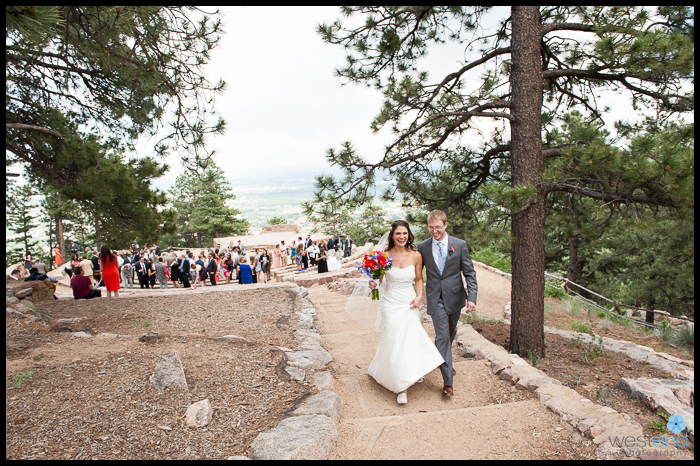 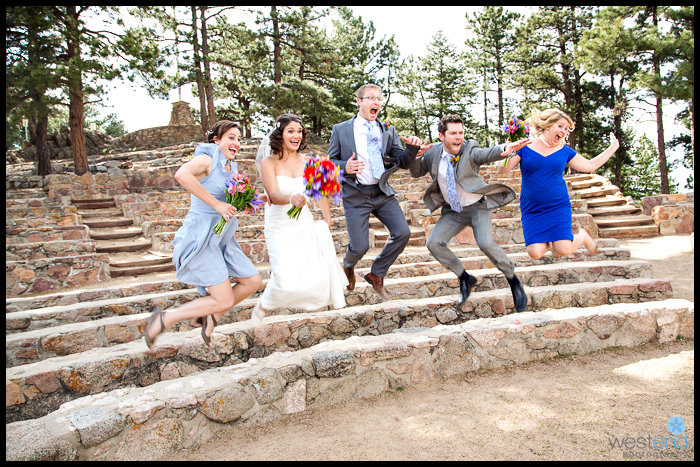 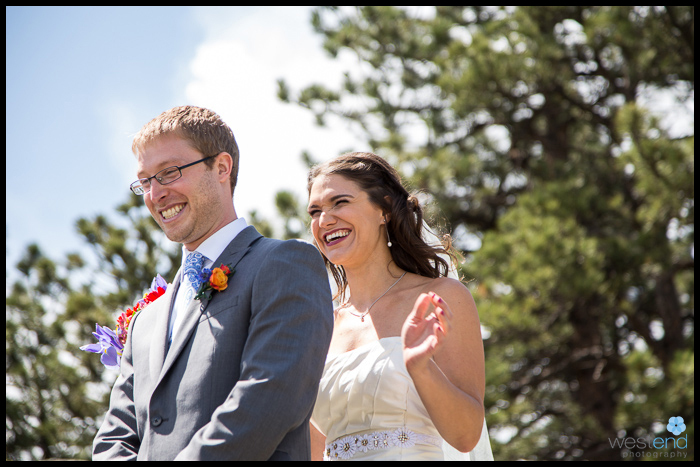 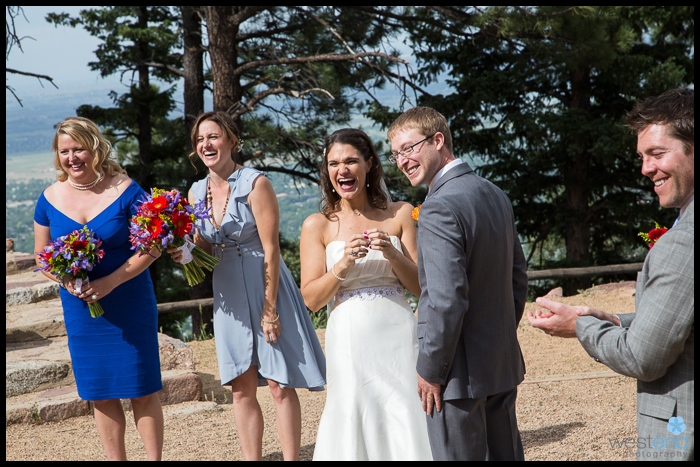 Matt is from Boulder and wanted to include his parent’s beautiful house overlooking North Boulder, the flagstaff amphitheater and the Konig Alumni Center at CU. 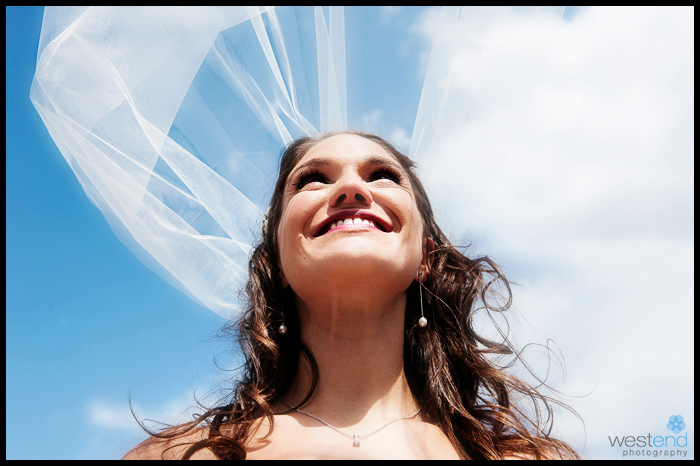 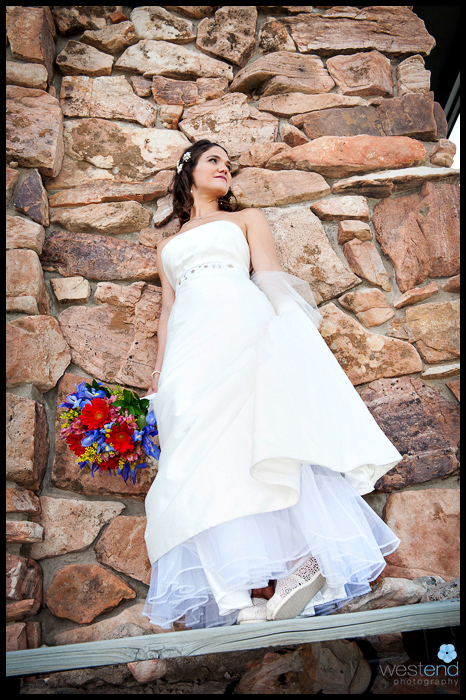 All great locations for wedding photography. 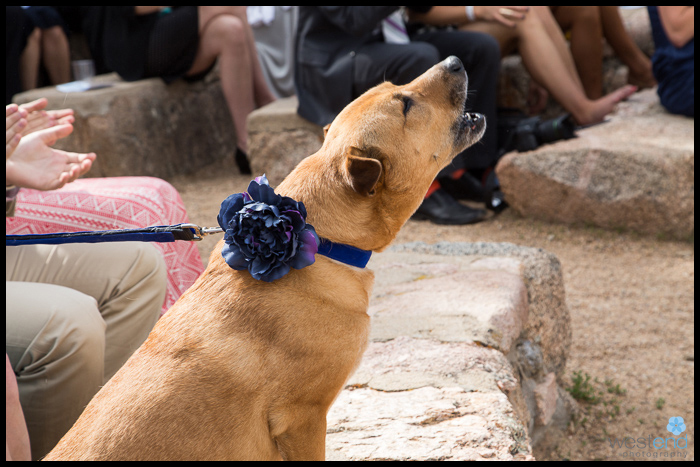 There was a priceless moment when they were about to kiss at the end of the wedding ceremony and their dog began to howl! 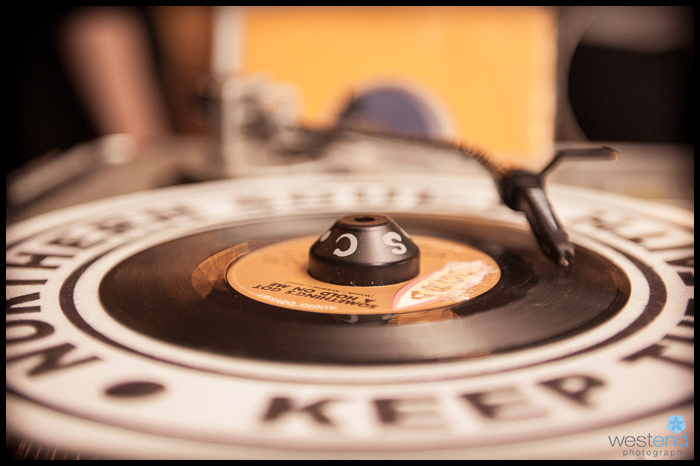 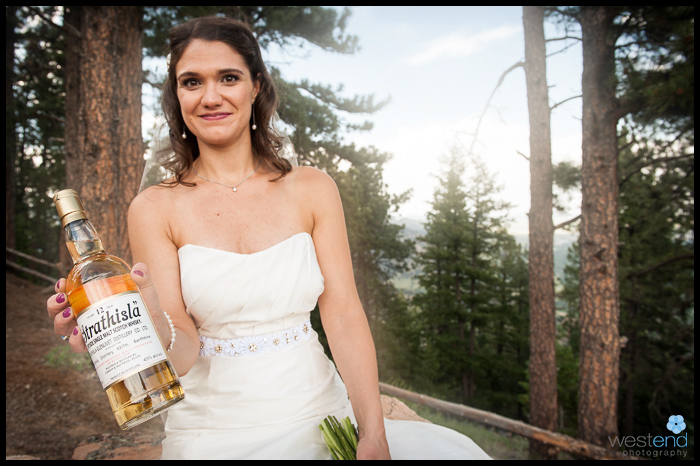 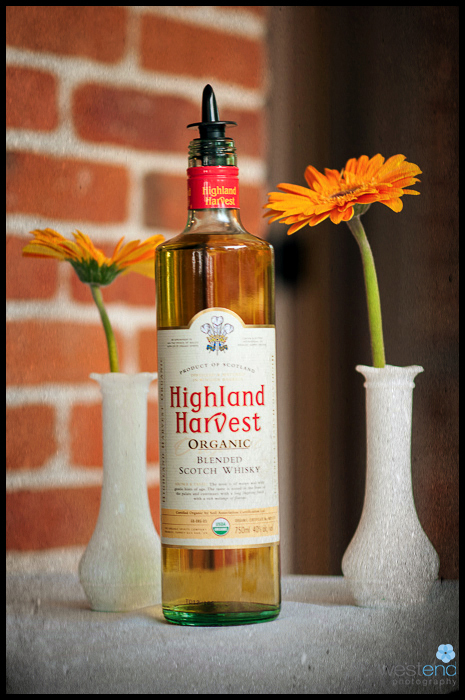 The organic spirits were from Altitude Spirits, the amazing food by Krave Catering, and the music by Mile High Soul Club. 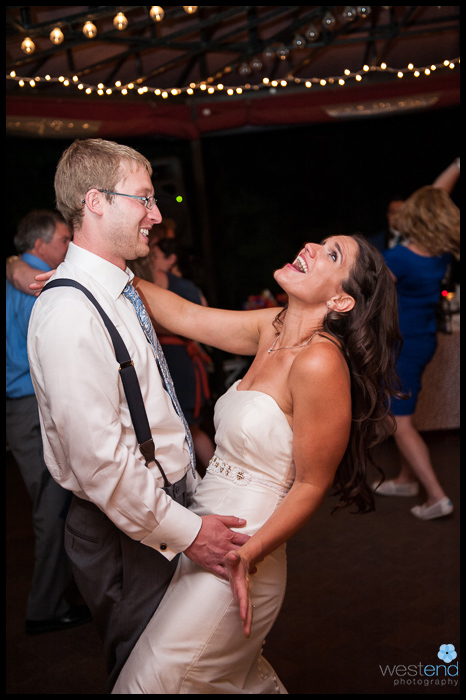 A genuine, fun and classy couple.